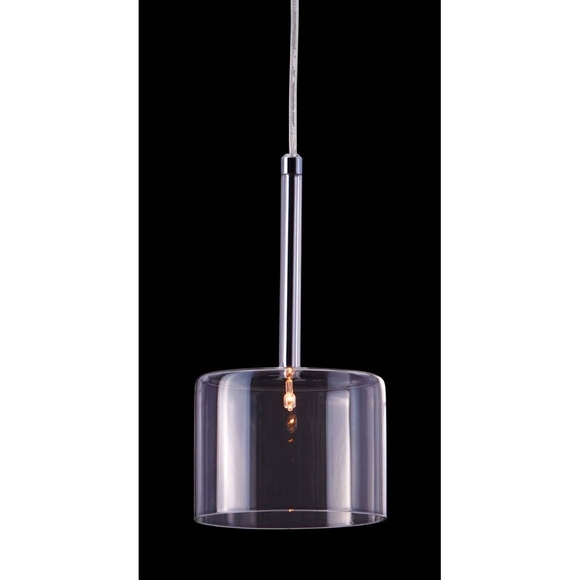 The Storm Ceiling Lamp is a gracefully suspended cylinder blooming from a slender chrome stem. 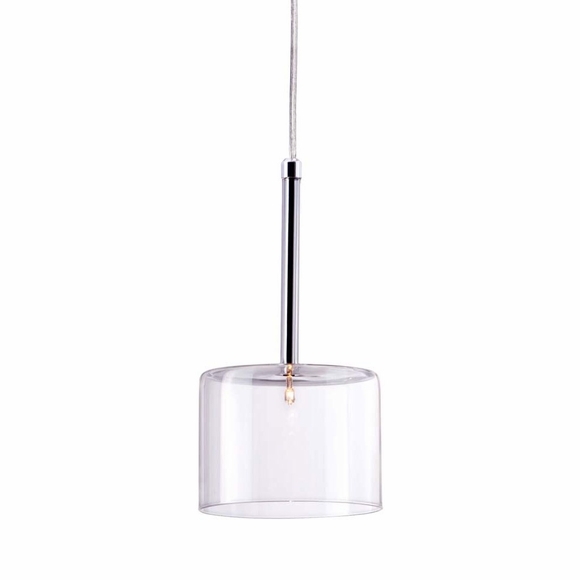 Perfect for that small forgotten space that could use some light. Bulb(s) included, 1 x Max Watt 10 W G4 Type Halogen Type G4. UL approved and listed.